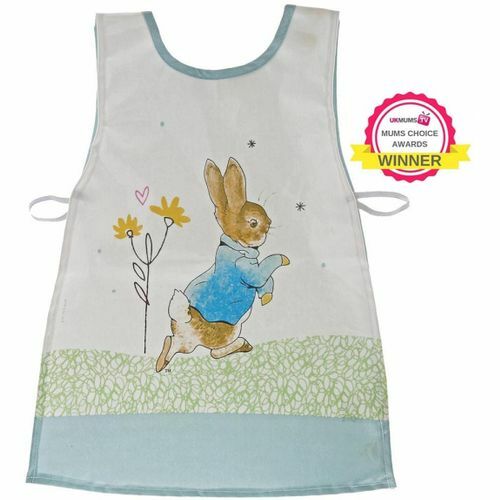 This beautiful Peter Rabbit double sided tabard is perfect for little ones who love baking, painting or generally getting into mischief and making a mess. The front features a large scale Peter Rabbit, taken directly from the original illustrations, from the Beatrix Potter stories. 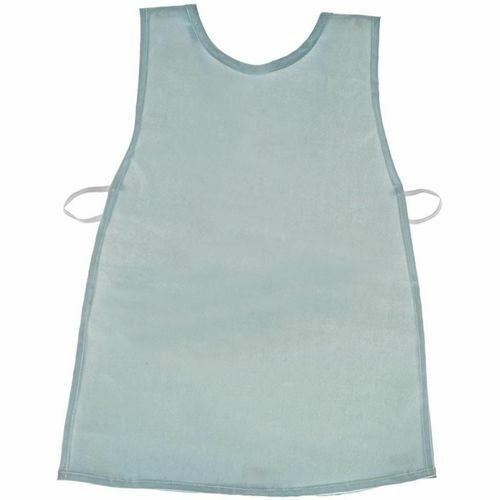 Product size and age guide 47.0cm length and 36.0cm across.